Decades of war have stunted progress in Afghanistan. Generations have lost their loved ones to conflict. Communities have been forced from their homes. Traditional ways of living have been lost. 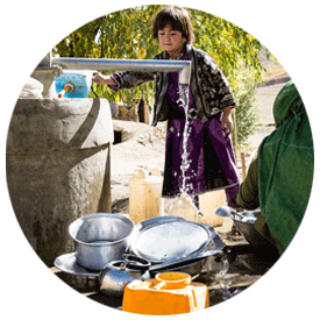 For the average rural family this means life-threatening challenges such as malnutrition, preventable disease, complications in pregnancy, shortages of health clinics with skilled medical staff, and lack of safe drinking water or adequate hygiene. Add to that Afghanistan’s beautiful, but rugged and remote natural landscape, which is prone to harsh winters, hot summers, droughts, and flooding. Living in such conditions means constant vulnerability and difficulties for families. 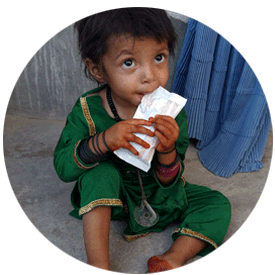 Medair helps young children and pregnant and breastfeeding women living in rural villages and conflict-affected communities in Southern Afghanistan and the Central Highlands recover from malnutrition. 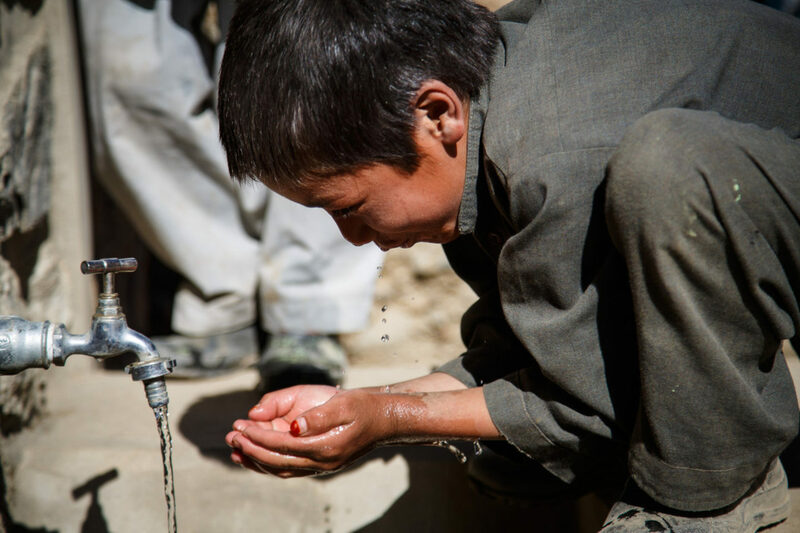 In remote villages in the Central Highlands and districts affected by conflict in Southern Afghanistan, Medair reaches underserved communities and schools with safe water, latrines, and hygiene education. 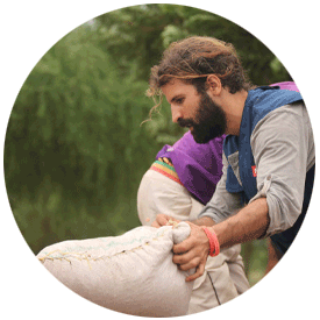 Because of environmental and other factors, families in the Central Highlands struggle to grow enough food. Medair helps rural communities develop skills to minimize the environmental threats that put their livelihoods at risk, and to plant kitchen gardens and preserve the produce, giving them access to nutritious food even through the coldest months when they are cut off from the outside world. Fewer places are more remote than the villages tucked into the sweeping mountains which frame Afghanistan’s Central Highlands.